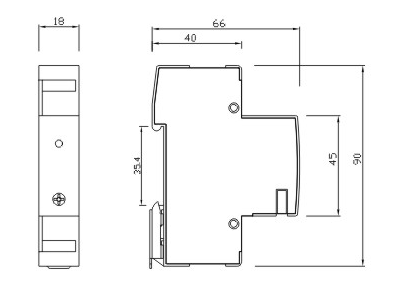 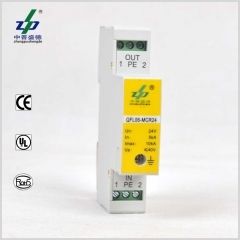 SPD Model QFL06-MCR24 is applicable for surge and over-voltage in the field of monitoring, communication, measuring and controlling system. 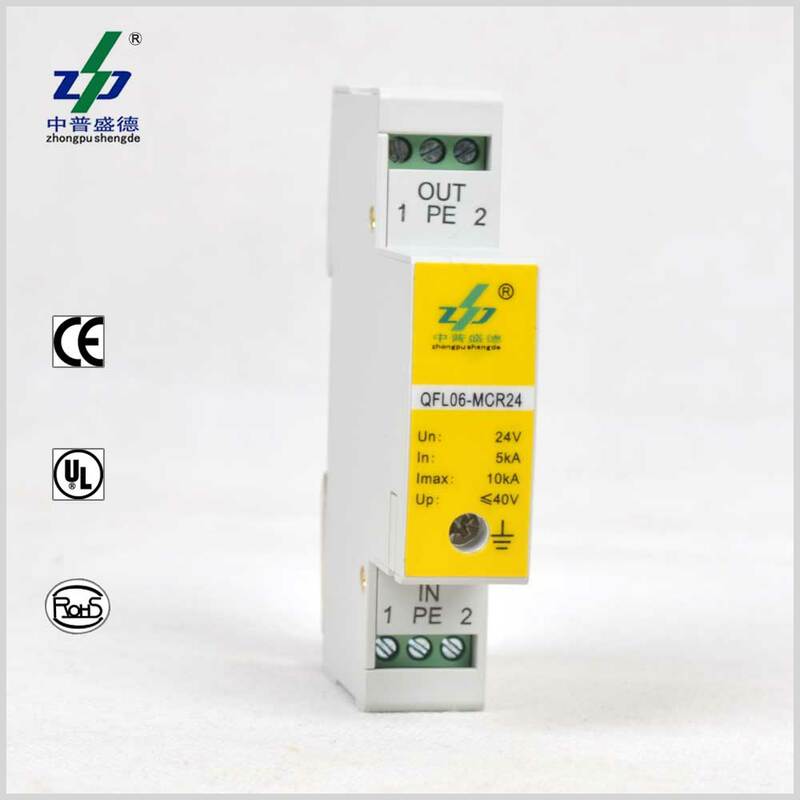 SPD Model QFL06-MCR24 is applicable for surge and over-voltage in the field of monitoring, communication, measuring and controlling system. 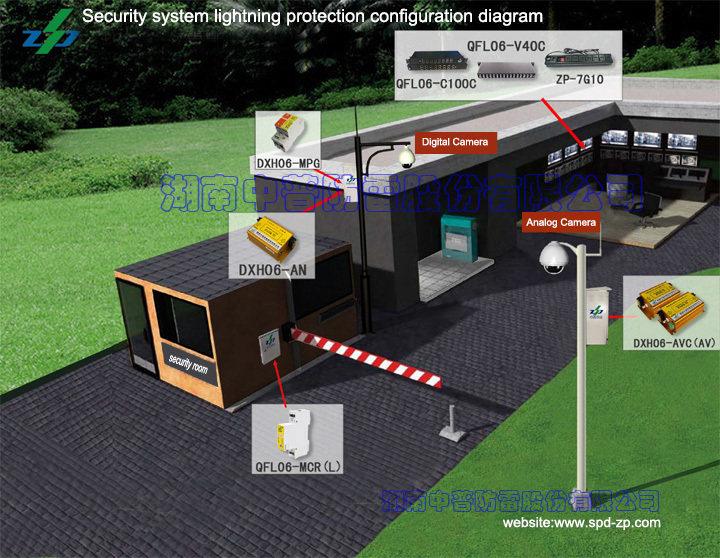 It keeps the device from the damage caused by indirect lightning strikes.